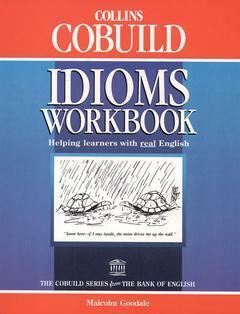 This title focuses on 300 of the most common idioms in current use in both Britain and America. Special attention is given to the semantic and syntactic variations of many idioms. The material is suitable for both class work and self-study and can be used with Cobuild's student dictionary.